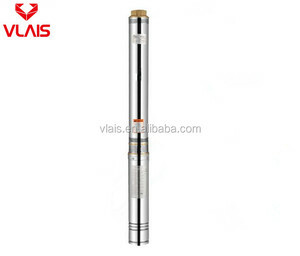 &#9679; Oil chamber with double air compensation plus double mechanical seals for shaftsealing. 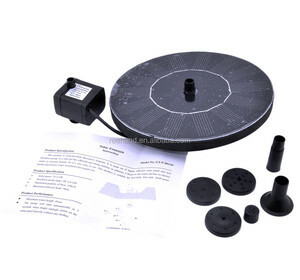 &#9679; Moisture monitor equipped in wiring box and oil isolation chamber, protecting fromany water leakage. 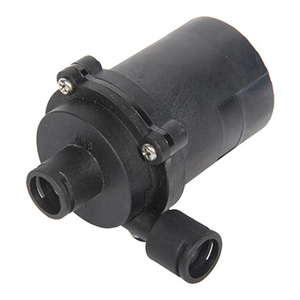 &#9679; Anti-rotation device designed to prevent equipment from any rotation when startingthe pump. 3, Check the inlet to ensure it is not clogged with debris. 4, Remove the pump inlet to access the impeller area. Turn the rotor to ensure it is not broken or jammed. Zhongshan Songyi Electrical Appliance Co., Ltd.
All of these factors support our company have a reliable online and offline service from placing order to delivering goods safely. (2) CUSTOMIZE: We can make the product as your request, Specification and Quality can meet your request. Q: Can I order one piece for sample to test the quality9 A: Yes, We recommend to check the sample before order. The experience of cooperating with many partners enables us to provide excellent custom services. 3. Q: How about sample policy9 A:We can give you a competitive price for the sample, the shipping fee will be at the client's side. 4. Q: How about the guarantee period9 A: One year after the shipping date but except the wearing parts(shaft, impeller, seal). 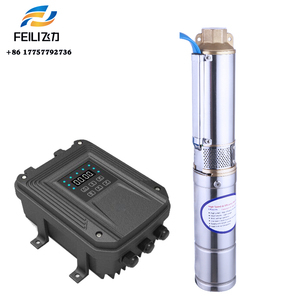 Eifel Pump (Fuzhou) Corpn., Ltd. The fiber material, 5 times bigger than pump caliber can be passed. Diameter of solid particles, which is equal to 50% of pump caliber also can be passed. Pressure: 4bar/58psi Max. 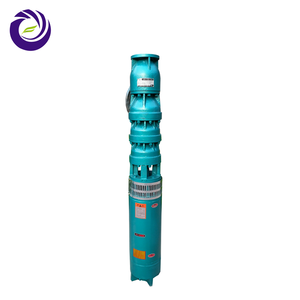 Taizhou Jiadi Pump Industry Co., Ltd. The 3 inch impeller pumps and 2 inch screw pumps are all domestic initiatives and have been well accepted by clients. The market shares of our main products is way ahead of many others. We would like to try our best to make the sky bluer, the water clearer and the world better. 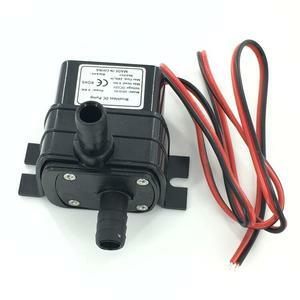 Alibaba.com offers 1,222 non submersible water pump products. About 89% of these are pumps. A wide variety of non submersible water pump options are available to you, such as single-stage pump, multistage pump, and screw pump. You can also choose from electric, hydraulic. As well as from low pressure, high pressure. 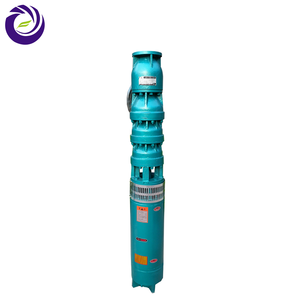 And whether non submersible water pump is sewage, submersible, or metering. 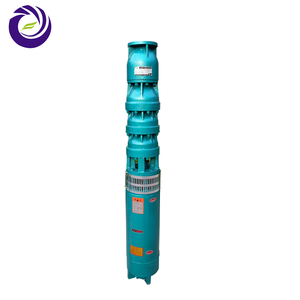 There are 1,137 non submersible water pump suppliers, mainly located in Asia. 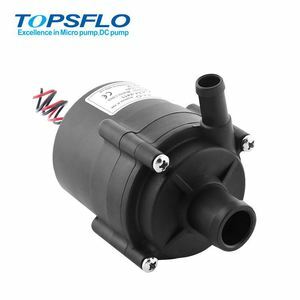 The top supplying countries are China (Mainland), India, and Taiwan, which supply 98%, 1%, and 1% of non submersible water pump respectively. 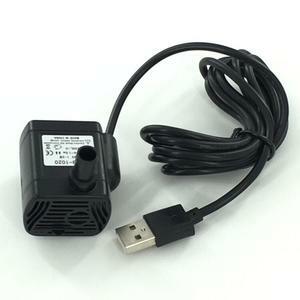 Non submersible water pump products are most popular in North America, Africa, and Mid East. You can ensure product safety by selecting from certified suppliers, including 591 with ISO9001, 59 with Other, and 39 with ISO14001 certification.